Homefpnews Stay Smart Online Announcements Community Notices General Knowledge ThinkUKnow – Family guide to online safety | Do you know what your kids are seeing, doing or watching? Combat Cyber bullying and more! ThinkUKnow – Family guide to online safety | Do you know what your kids are seeing, doing or watching? Combat Cyber bullying and more! 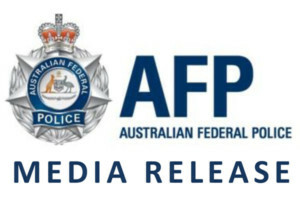 ThinkUKnow is a partnership between the Australian Federal Police (AFP), the Commonwealth Bank of Australia, Datacom and Microsoft Australia, and is delivered in collaboration with state and territory police and Neighbourhood Watch Australasia. 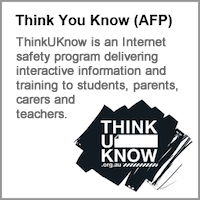 ThinkUKnow is Australia’s first and only nationally delivered, law enforcement led, online safety program. Self-protection through education and empowerment is the key for children to protect themselves against threatening or harmful situations online. The program focuses on what young people do online, the challenges they may face, and how to get help if something goes wrong. See the attached PDF below for the guide and more information can be found here: ThinkUKnow.